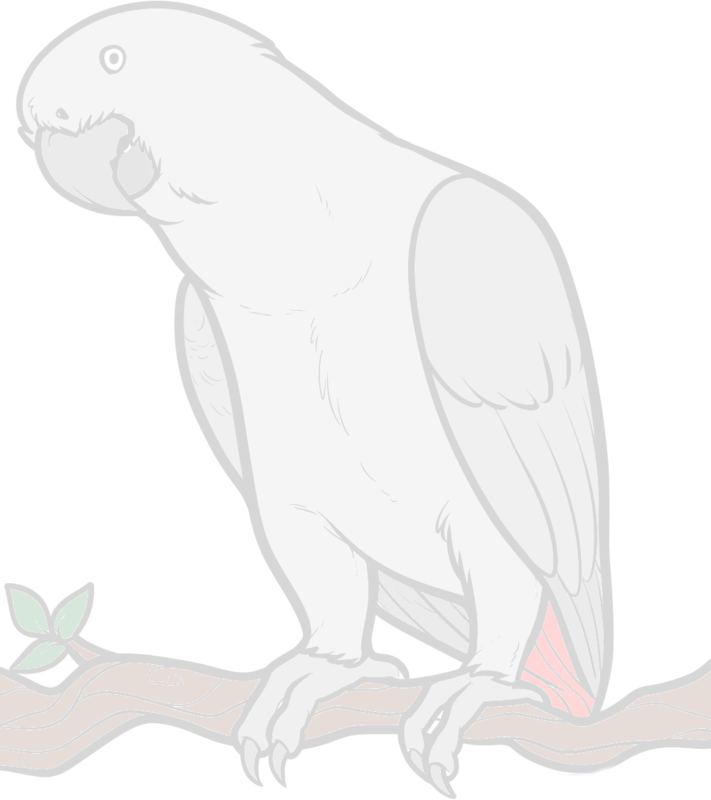 I have a fairly young African Grey, she is just over one year old. She has bonded to me and just wants to be with/near me, which I love. Recently though she has started biting my face and ears very hard when she is sitting on my shoulder. She does not bite any other time or place. She will run the "gauntlet" to get through my house and get to me with a ninety pound dog jumping around her the whole way. Don't worry, he would never hurt her, he is trying to be playful but she isn't into it. She is really sweet, she loves to interact with me and some other people (some she just screams at), but she loves just hanging out on my shoulder more than anything else. Up until the last couple of weeks that was something I really liked too, but now that she has started biting so hard it is becoming unpleasant. It started with just biting my ears, but it has progressed to biting my cheeks as well. What I have done so far is I have tried verbal cues, just yelling ow or no in a loud and stern voice. I have tried separating us when it occurs by putting her on a play stand in a different room as soon as she does it. I have tried spooking her when she does it by quickly shifting my shirt that she is standing on. Nothing seems to help, if I move her to another room or spook her and she jumps off she will just truck back over to me and climb back up then resume the same behavior. I have seen that some people say they bite and/or get aggressive at the terrible twos, but she is just one. She is not aggressive or biting in general, it is just my face that seems to be the target while on my shoulder. She has many play stands throughout the house to interact with to keep her occupied. Several with treat puzzles. If it isn't my face, it is my shirt, she also seems to want to eat holes into every shirt I own. That is not too big a deal for me, I have just started changing in to junk shirts when I get home so that will not be an issue. The only three methods I have found so far to distract her from the biting are to use one of my hands to either play with her or pet her, let her play with my cell phone, or play music at a ridiculous volume. None are viable long term solutions. The only other thing which may be pertinent is that she never displays any of this behavior when I have company over. Any advice, recommendations, knowledge, or lessons learned would be greatly appreciated. I should also mention that she has the run of the house whenever I am home, she is only in a (large) cage when I am at work. PS: I still love her more than I could tell you! I am no expert and can only tell you what I have done. Beaker learned my appendages are OFF LIMITS. He rode around on my arm or hand for over a year before he was allowed to shoulder sit and if he clomped down on any part of me, he was removed to either the hand or arm. He learned very quickly that if he wanted to shoulder roost, there were rules. Hello and welome to the forum. This is very common with Greys if they are allowed on shoulders. In the wild there would be a certain amount of beak tussling with each other but with her progressive increase in biting she is testing the boundaries and trying to assert herself. She doesn't do it when you have company because she she doesn't feel as relaxed and able to assert herself then. Experts usually advise that you don't allow the bird to sit on your shoulder since you can't see what it is about to do. My first grey used to sit on my shoulder, chew holes in my clothes and pull my earrings out of my ears. He never tried to bite. I found it handy that he sat on my shoulder so that I had both hands available to do chores. My current grey refuses to go up on my shoulder which means she rides around on my arm leaving me with just one arm to do things with.